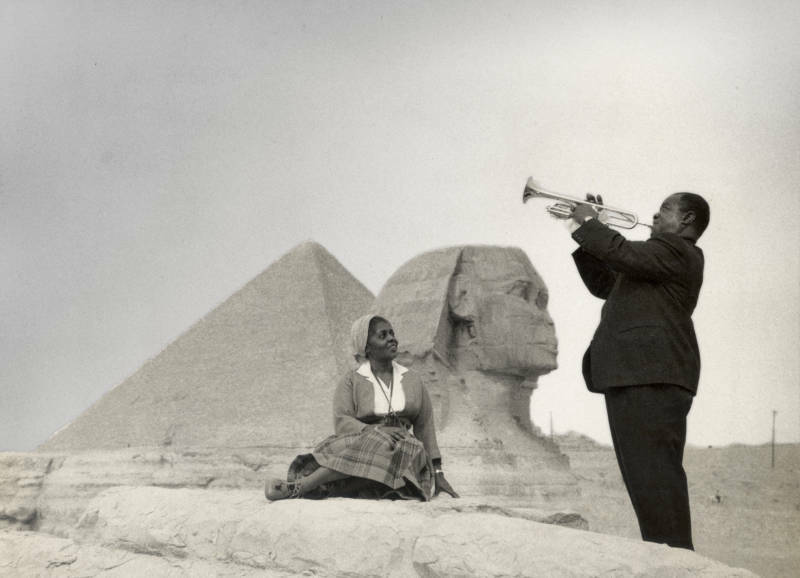 KQED is proud to celebrate Black History Month in February with a special TV and radio programming lineup. Premiere dates are listed below. Please click on each program for additional airdates and information. Broadcaster and jazz writer Kevin Legendre talks to musicians and artists across generations, including hip hop pioneers The Last Poets, singer Carleen Anderson, jazz vocalist Dee Dee Bridgewater, rapper Jasiri X, percussionist Questlove, Black Power poet Sonia Sanchez and Gil Scott Heron’s writing partner Brian Jackson, and asks: Has black music resumed its status as protest music in America? The BBC World Service presents a special hour-long edition of its Witness program, with incredible, first-person interviews about the African-American experience. Audiences will travel back to an iconic photograph from the civil rights campaign with Gloria Richardson. They’ll hear the struggle for fair pay from Doug Williams, the first African American quarterback to play in the Super Bowl. And Congresswoman Barbara Lee reflects on the moral stand she took in 2001 against the open-ended Global War on Terror. Witness presents stories that are inspiring, harrowing, and richly told. Segregation in housing and education has had reverberations on health care and health outcomes for African Americans. In this episode, we explore the legacy of that separation. We meet some of the people who helped integrate hospitals as the civil rights fight was heating up, and hear from a millennial mom who says even in 2018, looking for a black doctor to care for her black little girls is “a thing.” Throughout the episode, we also visit separate, largely black spaces that nourish African American health and well-being. Gospel Roots of Rock and Soul is a culmination of WXPN’s interviews with musicians and historians and live gospel music concerts, exploring the history of black gospel music and its influence on rock and soul music. Hosted by GRAMMY award-winning gospel singer CeCe Winans, the four-part documentary brings you in-depth interviews with historians and musicians with a backdrop of gospel, rock and soul music. 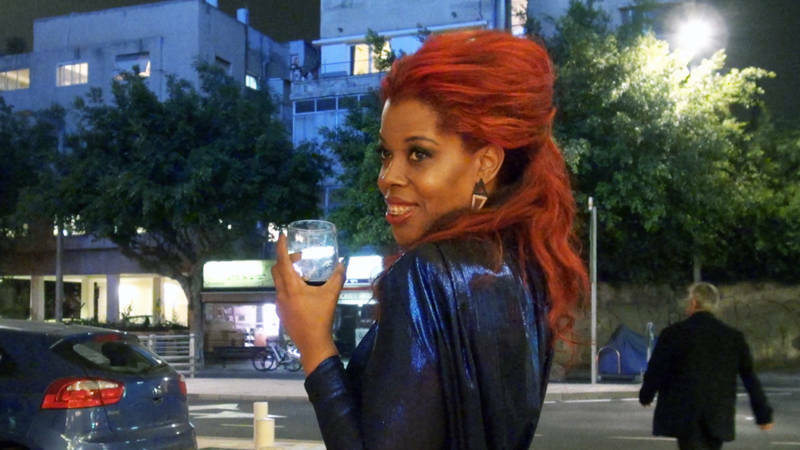 The series airs: February 14, February 21, February 28 and March 6. “The Freed People” examines one of the most fascinating chapters of American history, when Congress established The Freedmen’s Bureau as the Civil War drew to a close. Its mission was to assist four million African American slaves in the transition to freedom — the government’s first social welfare agency. A truly absorbing story is told by historians drawing from letters written in this period and performances of African American spirituals sung in that era. Discover how Fats Domino’s brand of New Orleans rhythm and blues became rock ‘n’ roll. 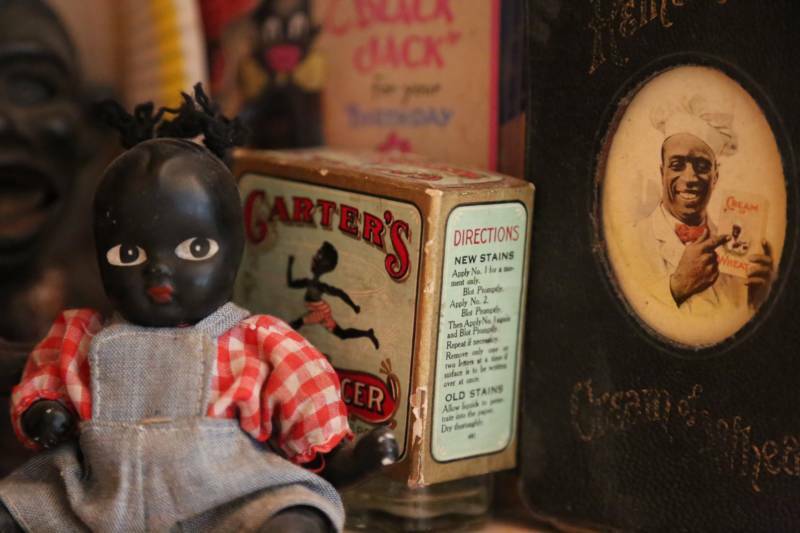 9pm Antiques Roadshow #1934: Celebrating Black Americana Highlights include an 1821 U.S. Citizenship Certificate for George Barker, a free man of color, and an African-American beauty book written by Madam C.J. Walker, the first American female millionaire. From the South to Brooklyn to China, meet the people who reproduce, consume and reclaim black memorabilia — racially-charged objects often wrapped in the protective embrace of antiquity and historical preservation. 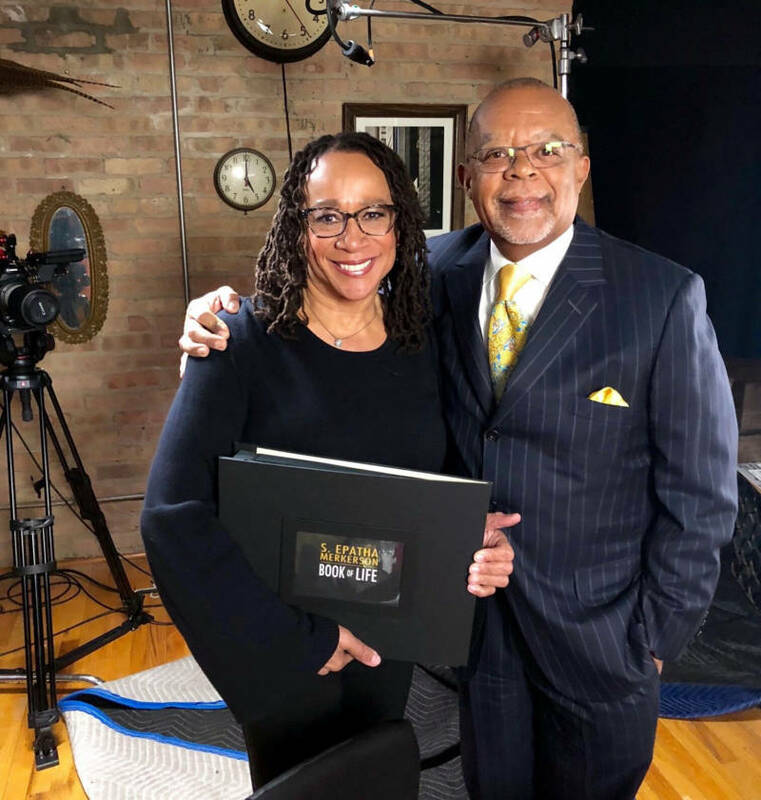 Host Henry Louis Gates, Jr. delves deep into the roots of two African American guests, actor S. Epatha Merkerson and athlete and television personality Michael Strahan. Explore the life and work of the A Raisin in the Sun playwright and activist who played a significant role in the civil rights movement. Moe Brooker has stared down adversity but says he’s also been lucky. Dindga McCannon, “art quilting” pioneer. Explore B.B. 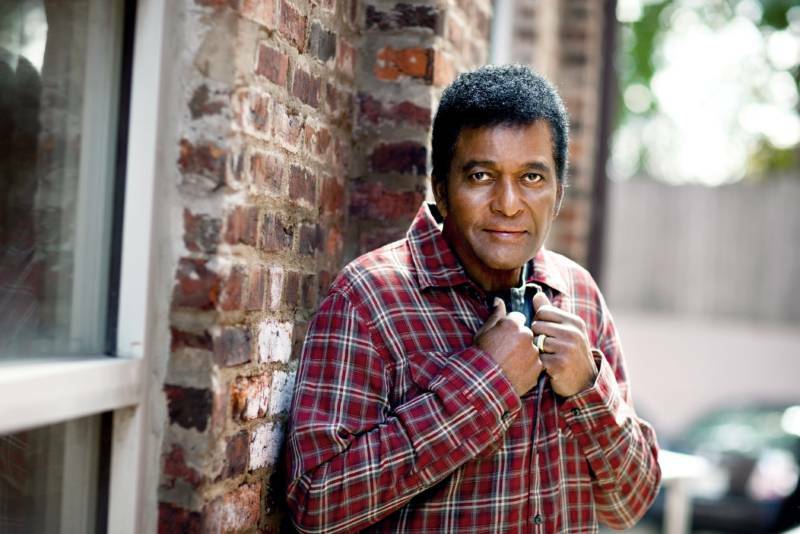 King’s challenging life and career through candid interviews with the “King of the Blues,” filmed shortly before his death, and fellow musicians, including Bono, Bonnie Raitt, Carlos Santana, Eric Clapton, John Mayer, and Ringo Starr. This documentary details the history of this district, the black community in Little Rock, Arkansas and race relations in the city. It also showcases the spirit and hard work of the people who called the neighborhood home, and explores the impact of federal programs such as urban renewal, school desegregation and more. Learn the story of a group of civil rights activists who attempted to build a multiracial utopia — Soul City — in the heart of North Carolina’s Klan Country in the 1970s. An American Ascent is a feature documentary about the first African American expedition to tackle North America’s highest peak, Denali. 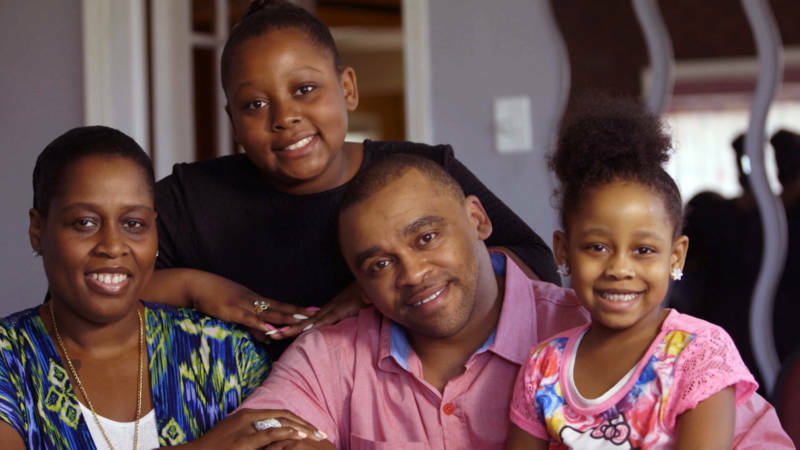 This documentary traces the lives of an African-American family with seven children as they employed humor, resourcefulness and respect for all through the Depression, WWII and racial tension. Intore offers a power and rare look at how Rwanda survived its tragic past by regaining its identity through music, dance and the resilience of a new generation. My Father’s Land is a feature documentary exploring the life of Papa Jah, a humble Haitian Gardener, who has spent the last forty years in the Bahamas building a life for himself and his children, while living in a marginalized Haitian community nicknamed the Mud. This documentary uncovers Carver’s complexities and reveals the full impact of his life and work. Learn how D.W. Griffith’s 1915 film The Birth of a Nation unleashed a battle still waging today about race relations and representation, and the power and influence of Hollywood. This documentary chronicles the unrecognized history of jazz in Pittsburgh, Pennsylvania. A reading program run by a small group of African-American barbers near Detroit in Ypsilanti, Michigan encourages their young customers to read to them during a haircut. Revisit the turbulent 1960s, when a new revolutionary culture emerged with the Black Panther Party at the vanguard. Delight in the story of Mississippi sharecropper of Fred McDowell, the godfather of the North Mississippi style of blues. Twenty-years in the making, 70 Acres in Chicago tells the story of the Cabrini Green public housing development located on the most hotly contested 70 acres of land in Chicago. Explore the rise of Misty Copeland, who made history as the first African-American female principal dancer with the prestigious American Ballet Theater. Colored Frames reflects on the last 50 years in African-American art by exploring the influences, inspirations and experiences of black artists. This documentary tells the story of a young black man from Charleston named Harvey Gantt who enrolled at Clemson College, making him the first African American accepted to a white school in South Carolina. Tell Them We Are Rising: The Story of Black Colleges and Universities is a documentary and interactive project that explores the pivotal role historically black colleges and universities (HBCUs) have played in American history, culture, and national identity. This program honors black female doctors around the country who work diligently in all facets of medicine. This documentary chronicles the extraordinary life of Theologian Howard Thurman, a poet and “mystic” who used religious expression to help ignite sweeping social change. 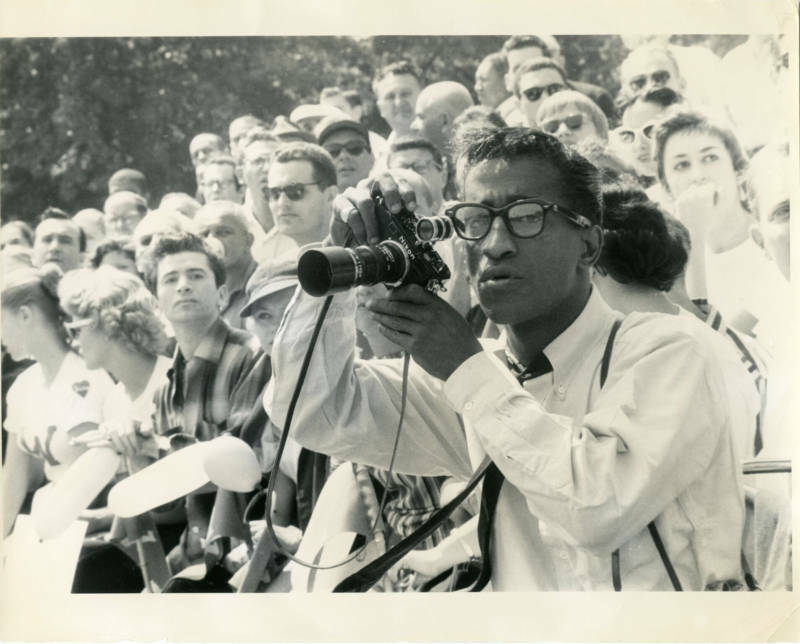 This program incorporates rare archival film and extraordinary interviews to explore Marshall’s life in the years leading up to the landmark Brown v. Board of Education ruling. This documentary tells the story of Josiah Henson (voiced by actor Danny Glover), the real-life inspiration for Uncle Tom in Harriet Beecher Stowe’s classic 1852 novel, which has been recognized as one of the sparks that ignited the Civil War. Learn how two musical geniuses created the first black-owned record label in Florida. Meet 80-year-old Sonia Sanchez, for whom writing is both a personal and political act. She emerged as a seminal figure in the 1960s Black Arts Movement, raising her voice in the name of black culture, civil rights, women’s liberation and peace as a poet, playwright, teacher, activist and early champion of the spoken word. 7pm P.O.V. #3108: Whose Streets? 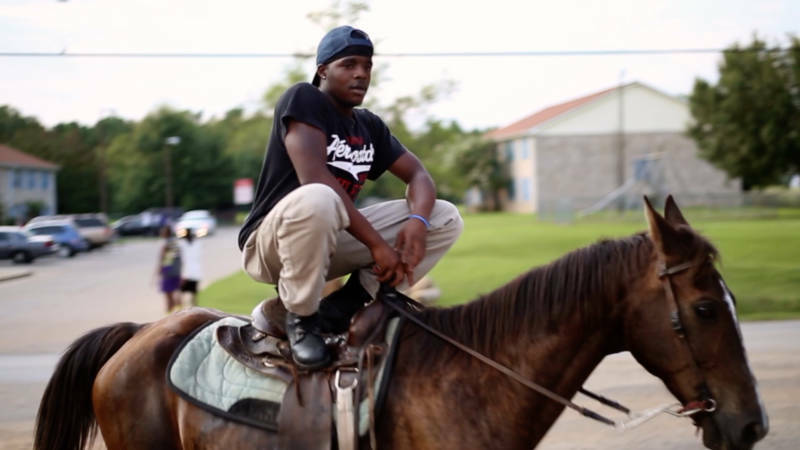 Take an unflinching look at the Ferguson uprising, where citizens assert their right to live. This documentary captures the stories and experiences of the Bahamian and African American women who were born in the MacFarlane Homestead Historic District, forged lifelong friendships, and developed a passion for their community. 100 Black men discuss and debate the justice system, President Trump, Colin Kaepernick and the NFL protests, Black Lives Matter, opportunity, racism and love. This is an hour long documentary about Ben Tucker, who changed the face of Savannah. This film introduces viewers to a community with the highest rate of incarcerated African American men in the U.S.
Watch an intimate film capturing eight years in the lives of Christopher “Quest” Rainey, and his wife, Christine’a “Ma Quest” Rainey, as they raise a family and nurture a community of hip-hop artists in Philadelphia. This documentary chronicles the historic struggle to secure equal and adequate access to healthcare for all Americans. This documentary chronicles the struggles of African-Americans in 1960s Mississippi fighting for the right to vote. 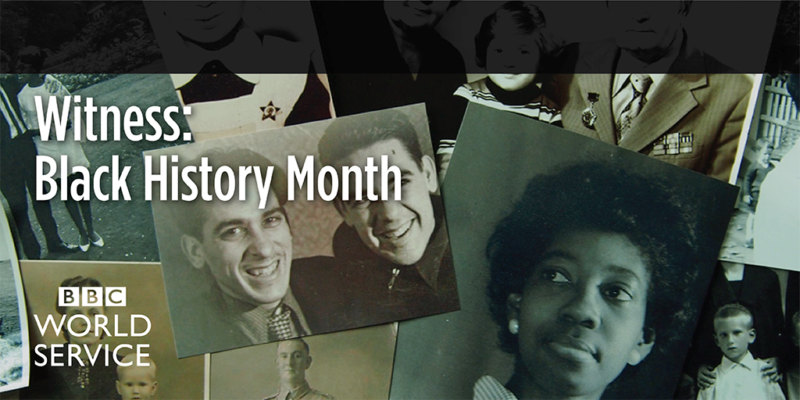 Author Ta-Nehisi Coates, filmmaker Ava DuVernay, and author and activist Janet Mock see their basic assumptions about their families challenged, placing their ancestors — of all colors — into the greater context of black history. This episodes features an eclectic selection of three short programs. This documentary challenges one of America’s most cherished assumptions: the belief that slavery in this country ended with Abraham Lincoln’s Emancipation Proclamation of 1863. Learn about the rise and slow disappearance of all-black towns that sprung up in Oklahoma following the end of the Civil War. This documentary follows the unique circumstances of the descendants of American slaves and their incredible impact on American language. This documentary examines the life of civil rights legend Fannie Lou Hamer, offering first-hand accounts by those who knew her and worked side by side with her in the struggle for voting rights. This documentary follows Leo “Bud” Welch and his manager Vencie Varnado, a Gulf War Veteran, as they balance the tight rope between business and geriatrics, between jet lag and sound check. Meet three exonerated ex-prisoners who start a detective agency to rebuild their lives, help free other wrongly incarcerated persons and fix the criminal justice system. How do I see “Backs Against the Wall: The Howard Thurman Story”? I don’t have Xfinity – where does it air on DirecTV? I have been waiting to see it during Black History Month!